CoverFX has done it again. They've developed a brand new product packed with skincare benefits. If you have or have ever experienced sensitive, red or irritated skin then this post is a must-read. Plus, I'll be hosting an amazing Twitter giveaway for 10 winners! Check it out! This Technologically Advanced formula is gentle enough for use on Ultra-Sensitive skin, including skin with Rosacea, Sunburns and irritation caused by chemical peels and laster treatments. What it does:ENDOTHELYOL relieves redness in irritated skin. St. John's Wort instantly soothes inflammation. TEGO Pep 4-17 stimulates collagen production, visibly improving the evenness of skin tone and clarity. DEFENSIL-PLUS relieves, dry, itchy, allergy-prone skin. 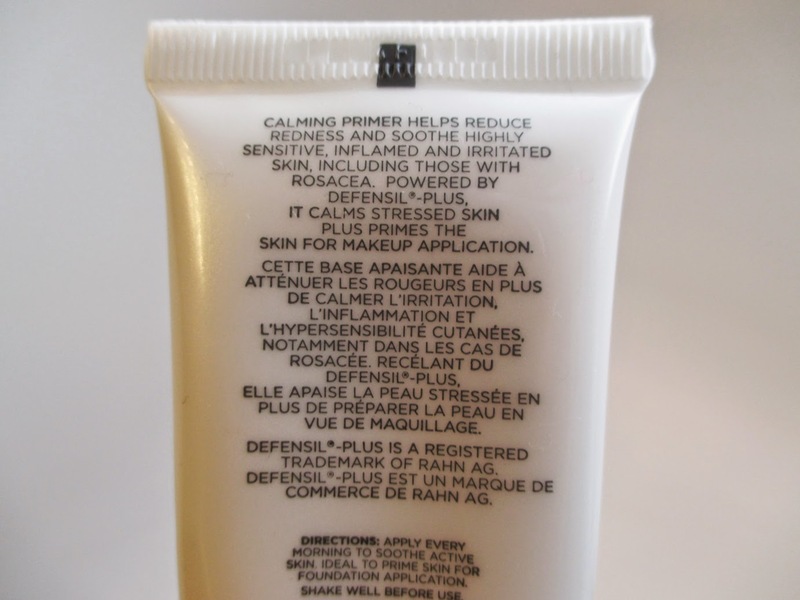 Phytosphingosine & Bisabolol are powerful anti-inflammatories.This clinically tested primer is vegan and free of the inflammatory Five: gluten, mineral oil, fragrance, parabens or talc. To me, this product is a must have in your personal makeup bag or your professional makeup kit. We've all experienced times where our skin acts up: maybe we had an allergic reaction to a product, going through break-outs, sun-burn or anything that makes your skin red, irritated and uncomfortable. There are times where you still want to wear makeup on your sensitive skin and this primer is the first step to getting there. You can also wear this by itself to treat your skin and give it a break for makeup. Apply this onto your clean skin first. It is very soothing, cooling and refreshing. I just use clean fingertips. 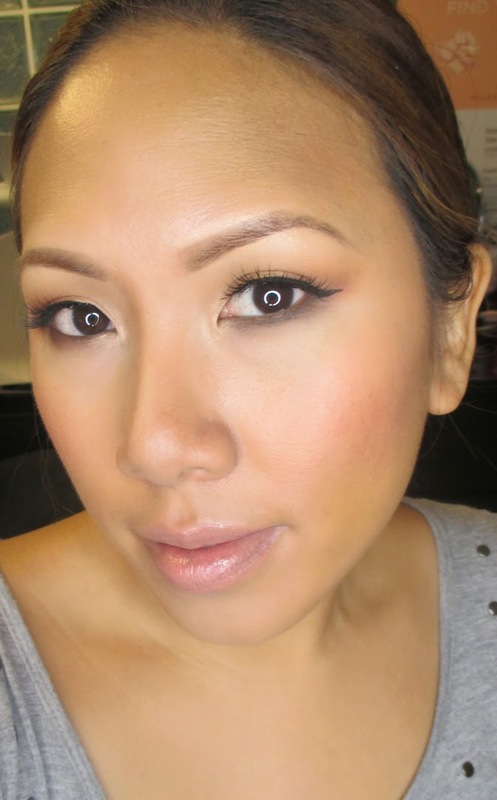 If you want to be ultra sanitary or are using it on a client, use a clean foundation brush. To me, it feels more like a face serum than a typical primer. It applies like a white gel like lotion that disappears on application and dries clear onto the skin. It is very gentle on the skin and feels like it is repairing it like skincare. I've used this primer with the Liquid Foundation, Cream Foundation, and Pressed Mineral Foundation. 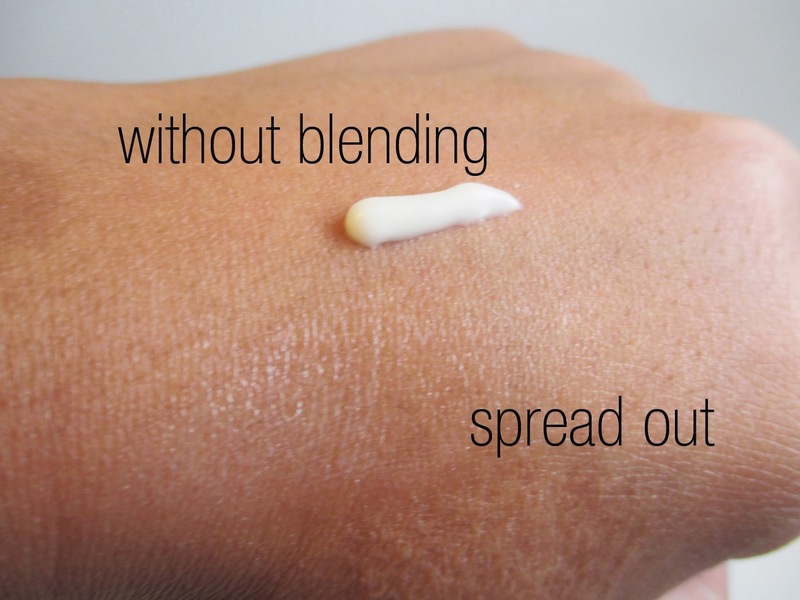 It works with all different foundation formulations. On Instagram, I filmed a 3 minute complete foundation routine and sped it up to 15 seconds so you could see the results with just 3 product: The CoverFX Calming Primer, Cream Concealer, and Pressed Mineral Foundation. If you have issue with allergy prone skin or rosacea, this product is also a must-have. I will definitely be keeping this in my kit for clients that have irritated or red skin. 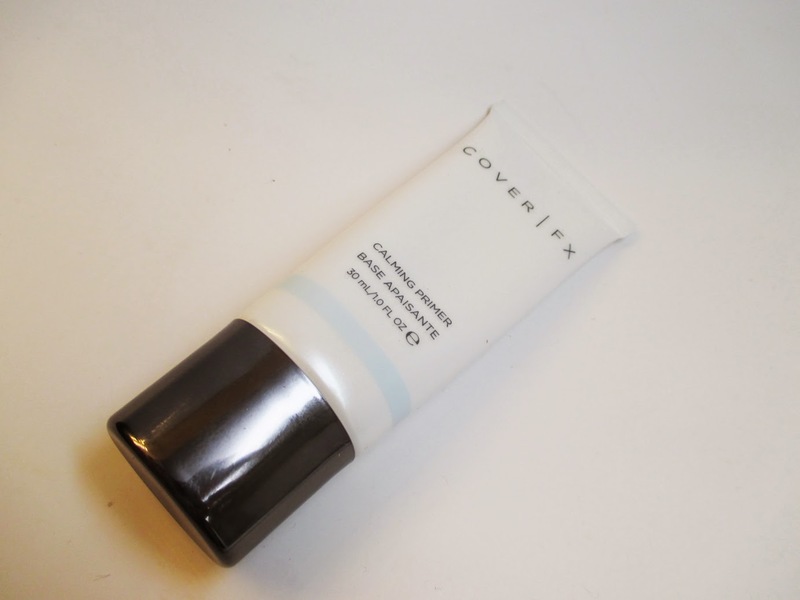 10 Lucky Viewers are going to get the chance to win their very own CoverFX Calming Primer! I'll pick the winners at Random. Good luck!!! FTC Disclosure: I am a brand ambassador for CoverFX, affiliated with this company and paid to write this review. As always, these are my honest thoughts and opinions. This primer looks fabulous especially excited because my skin is sensitive some primers break me out . Does this primer help with oily skin too? I'm following on twitter, facebook and instagram @mrslovelyann. Retweeted and hoping to win. Thanks for this awesome giveaway!